I am originally from Athlone in Cape Town, and grew up in a community where people of all faiths live, work, play and eat together. 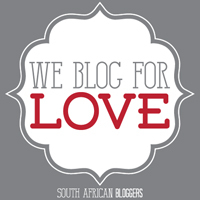 When I relocated to Johannesburg in 2003, some of that changed, and new opportunities and doors opened, but that is a blog post for another day. I was so glad to hear about the Newtown Junction Cape Malay Experience, which brings the vibrant and colourful history of the Cape to Jozi! 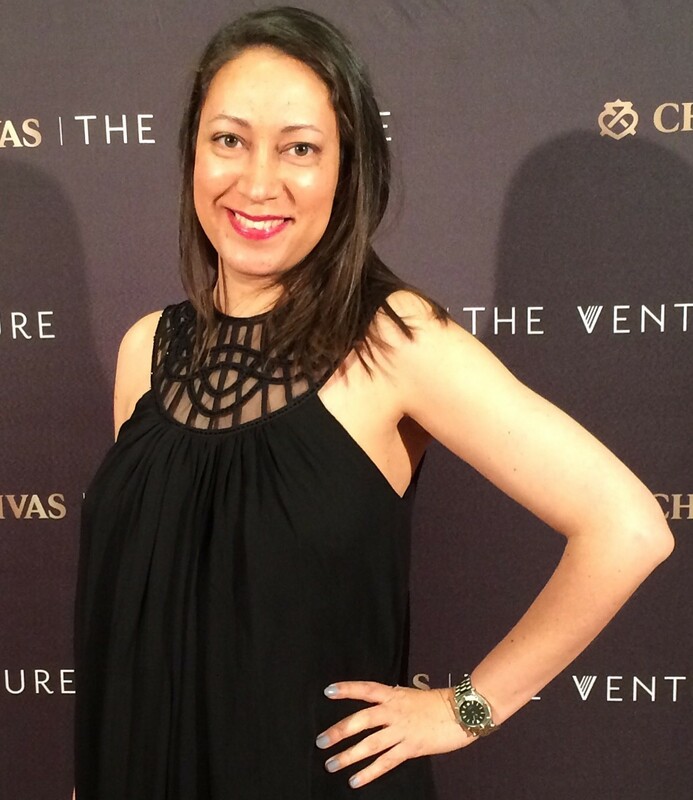 Best of all, it is organised by my sister-in-law, and entrepreneur extraordinaire, Rayana Edwards, who is also the founder of Sari for Change. 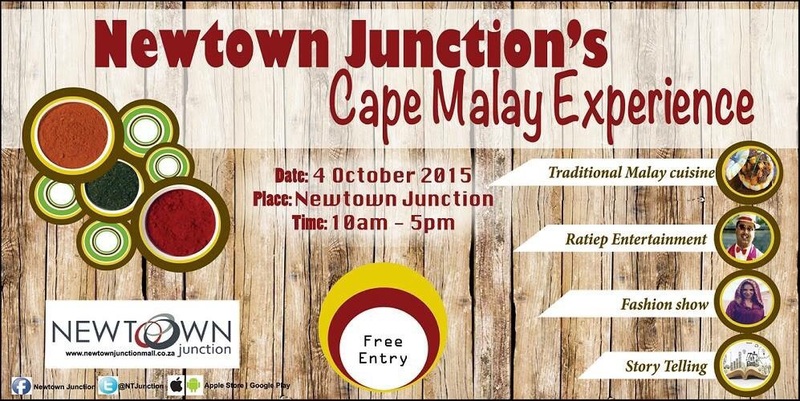 Head on down to Newtown Junction in Johannesburg, that unique, lively, safe hub where people shop, eat, relax, linger and connect with others, on Sunday, October 4, for the first ever Cape Malay Market with a focus on the incredibly rich, vibrant history of the Cape Malay heritage. The Market, open from 10:00 to 17.00 and with free entrance, makes for a great family outing. 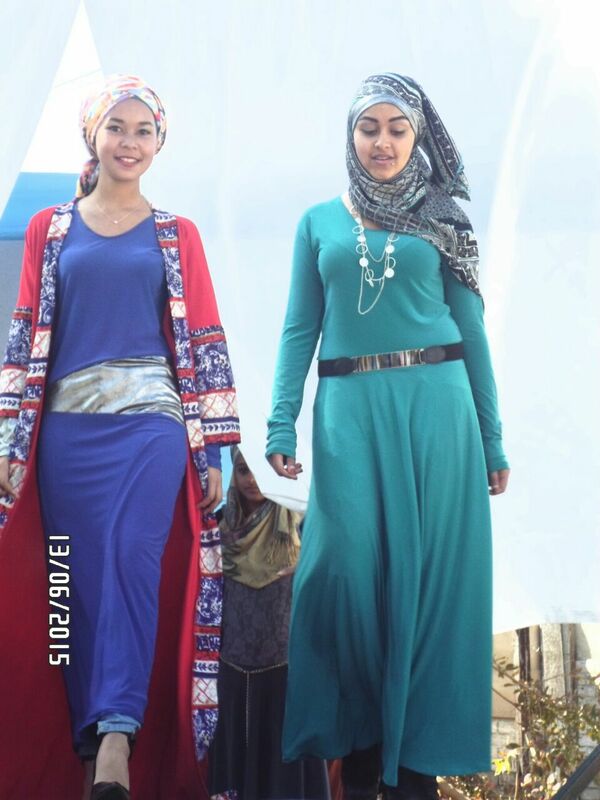 There will be traditional Malay cuisine, displays of Malay culture, a host of live bands, artisan booths, clothing merchandise, Ratiep entertainment, a Fashion show and Story Telling (where community elders will relay their stories of heritage, tradition and culture), all bringing an atmosphere reminiscent of the Cape Town Minstrel Carnival. 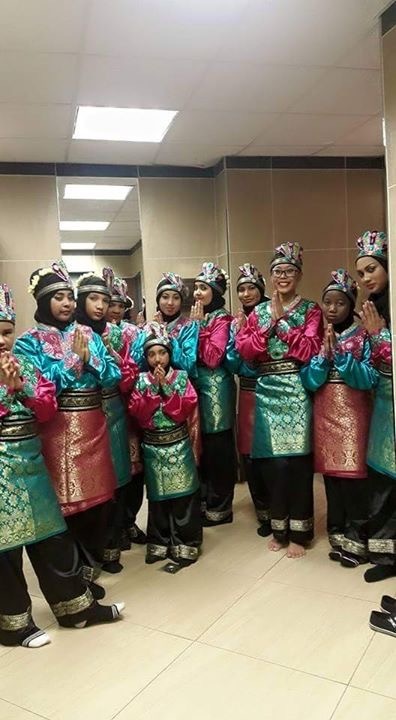 A splinter group from Cape Town’s large and vibrant Malay community settled in the Johannesburg areas of Bosmont, Newclare and Florida. The community’s strong traditions and culture left an impact that is still felt to this day. With members of the Johannesburg Cape Malay community it is anticipated that this event will as assist smaller cultural communities in crossing over religious and cultural boundaries. An array of traditional foods – samoosas, bredie, bobotie, sosaties and koeksisters – staples in many South African homes, showing the span of lifetime events, from doepmaal (birth) to kifayyet (death), will be on sale. About 25 stall-holders and entrepreneurs will be cooking these traditional foods. The stalls have been paid for, and sponsored by businesses and family, that are supporters of this small community. Faizel Sallie, a community leader in education and sport, and the representative of business owners at the market, will present a fashion show featuring a few local designers. On the programme: Pencak Silat an Indonesian Martial art (practiced in 36 different countries and rated as one of five of the world’s most deadly Martial arts, Pencak Silat is not only about fighting; students of this art are also taught ethics, religion and culture); the Tari Saman dance(very popular in Indonesia), known as ‘ the dance of a thousand hands’ will be featured, also the movie AFRIKAAPS, which traces the origin of Afrikaans and how it became the most spoken language in this community. The aims and objectives of this event are to build a narrative around the Malay culture as a minority group in Johannesburg and to expose this culture and narrative to other communities; to educate and inform about the Malay culture on a timeline from birth to death and to understand and trace the origin and movement of the community; to create a new platform for small businesses and link small businesses to companies outside of the community, allowing them to network and market in a different space, expanding their brands and to create additional markets on a regular basis. This entry was posted in Arts & Crafts, Entertainment, Exhibitions, Food & Drink, Hot Happenings, Leisure & Relaxation, Out & About, Press Releases, South Africa and tagged Cape Malay Experience, Cape Malay heritage, Newtown Junction in Johannesburg, Rayana Edwards, Saris for Change. Bookmark the permalink.